First in the Hebrew intellectual journal Hashiloach (Vol. 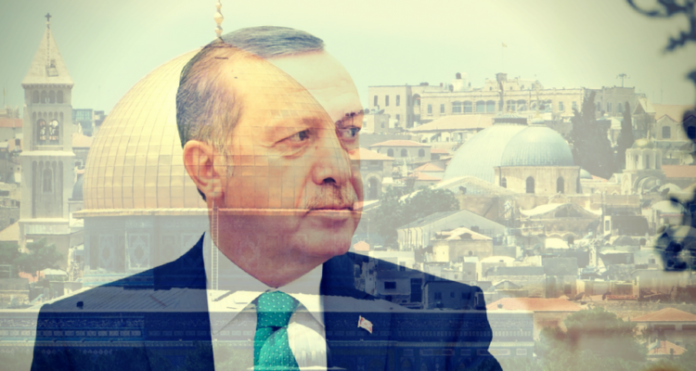 4) and then on the website of the Jerusalem Institute for Strategic Studies  (JISS), Dr. Koren described the nefarious intensifying involvement of Recep Tayyip Erdogan’s Turkey and other radical Islamist actors in Jerusalem political and social affairs. This includes troublemaking on the Temple Mount and other subversive activities. I highlighted the developing danger from Turkey in this column  immediately afterwards (June 2017). According to Koren there has been significant erosion in the status of veteran mukhtars (Arab neighborhood leaders) and secular Palestinian leaders in eastern Jerusalem. Into the vacuum have stepped elements identified with Hamas, the northern faction of the Islamic Movement in Israel, the Muslim Brotherhood in its wider context, and especially Turkey. 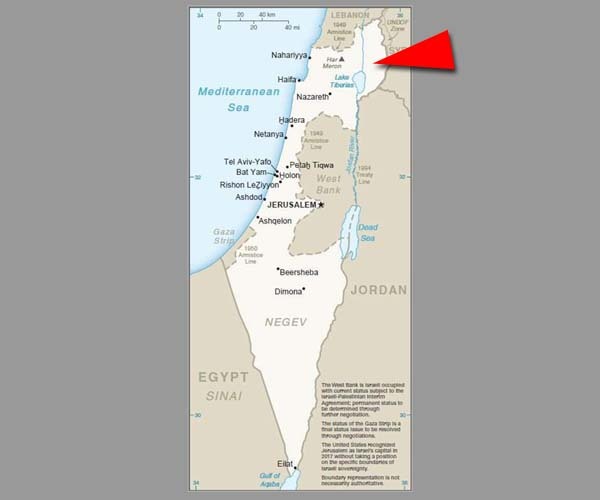 The Turkish consulate in Jerusalem and two Turkish quasi-governmental agencies (Mirasimiz and TIKA) are directly implicated in this activity; by their own admission, to the tune of over $40 million. Erdogan’s former chief of staff personally oversees much of this activity, which includes trips for youth to radical Islamic conferences in Turkey, and the bussing to Jerusalem of posses of men and women (known as the Murabitun and Murabitat) who heatedly harass Jewish visitors to Har HaBayit. Israel should go on the diplomatic offensive against Erdogan by pressuring Washington to halt the provision of F-35 jet fighters to Turkey. As Prof. Efraim Inbar of JISS has written , with Turkey pursuing policies that are inimical to the American interest it makes no sense to strengthen Turkish military capabilities. Next articleWhat is it about Us?